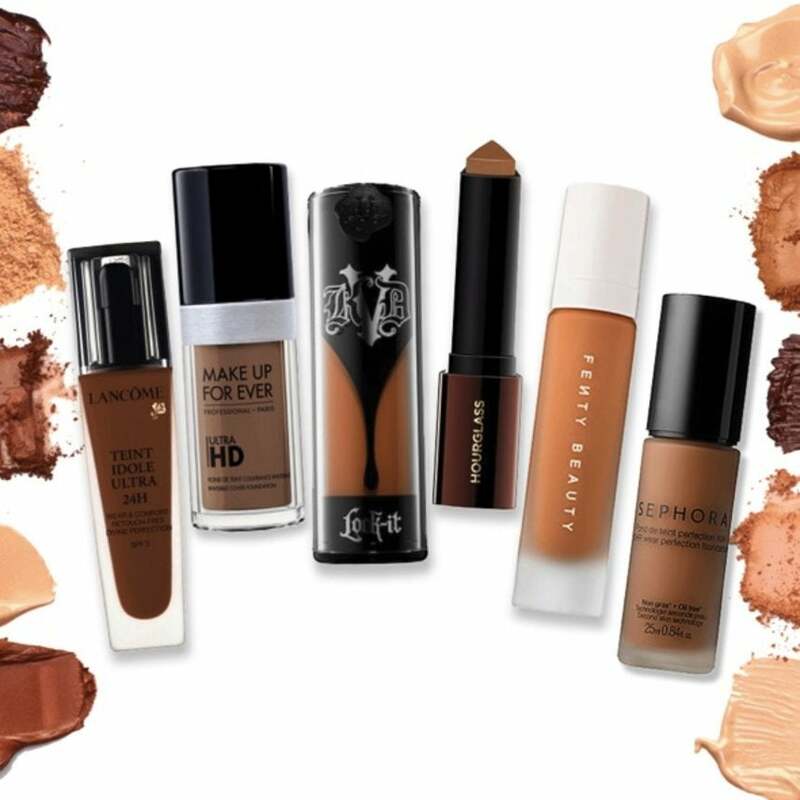 Feel overwhelmed by trying to find the right foundation for your skin type and underwhelmed by the variety of hues? Will you even find anything in your shade range? Should you just forget all about it? Don’t panic, we got this! The key to choosing the right hue for a beauty like you is getting professional help. 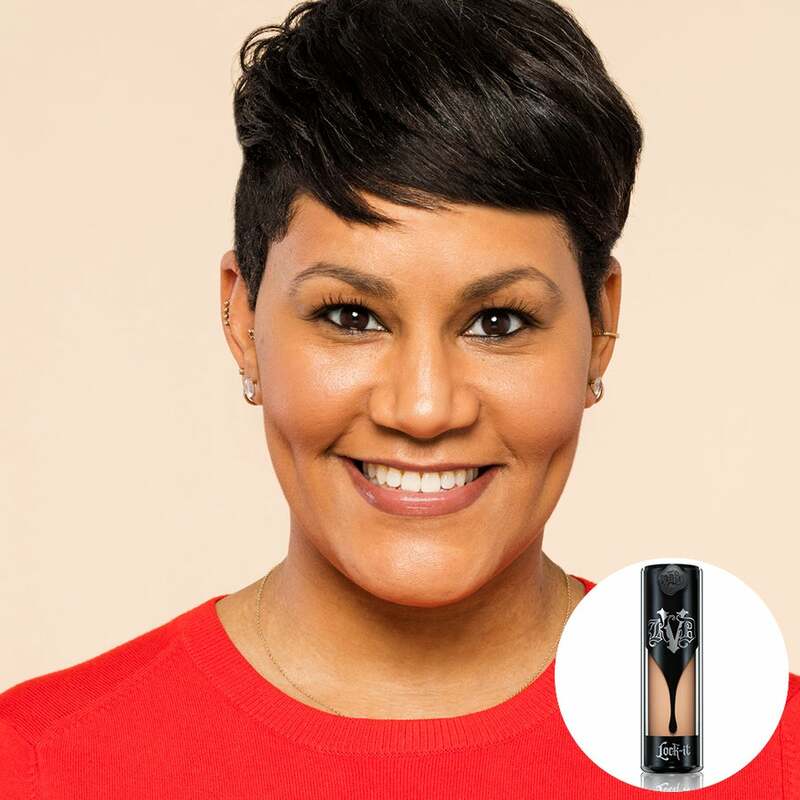 So we sent six ESSENCE staffers to Sephora. They were pretty surprised by the huge range of shades and the individual attention (and awesome beauty advice) they received. Here they show you just how easy it is to meet your new makeup match. 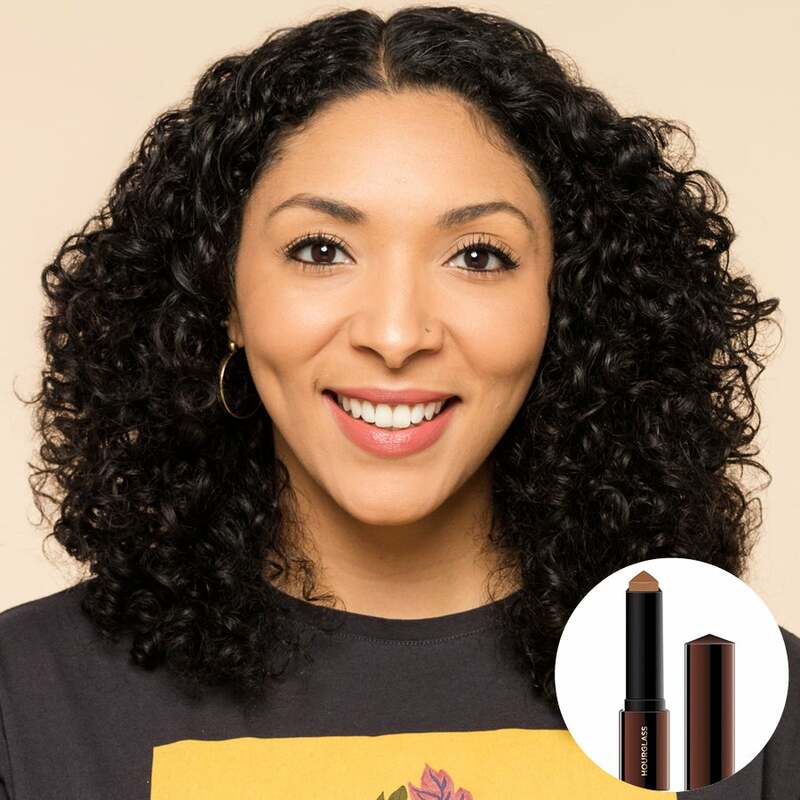 Always steering clear of foundation, Danielle had never tried it because she was afraid it would make her look “done up.” Natural beauty with a little polishing is her favorite go-to style and the Sephora Beauty Advisor totally got it. “She went above and beyond to help me,” says Danielle. 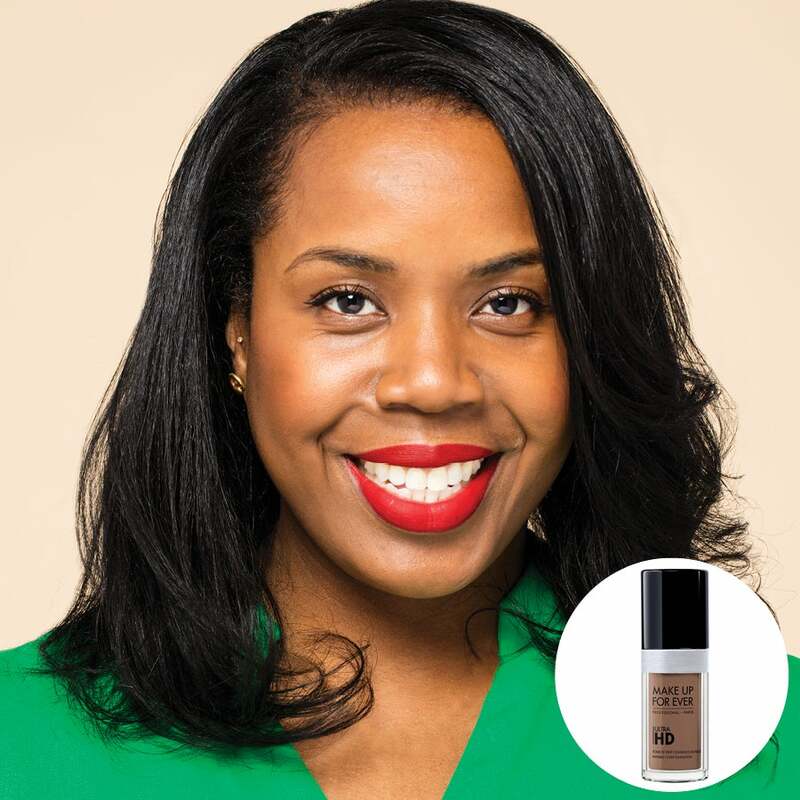 “She was kind enough to open what she thought might have been the last foundation in the store and make it a sample (if need be) in order to help me find my color.” It was her attention to detail and knowledge that made Danielle comfortable with picking the right product, MAKE UP FOR EVER Ultra HD Invisible Cover Foundation. And now that she’s tried it, she’s hooked. “Not only a good color match, it was also natural-looking. I didn’t look like I was going to a photo shoot or starring in a play,” she says. 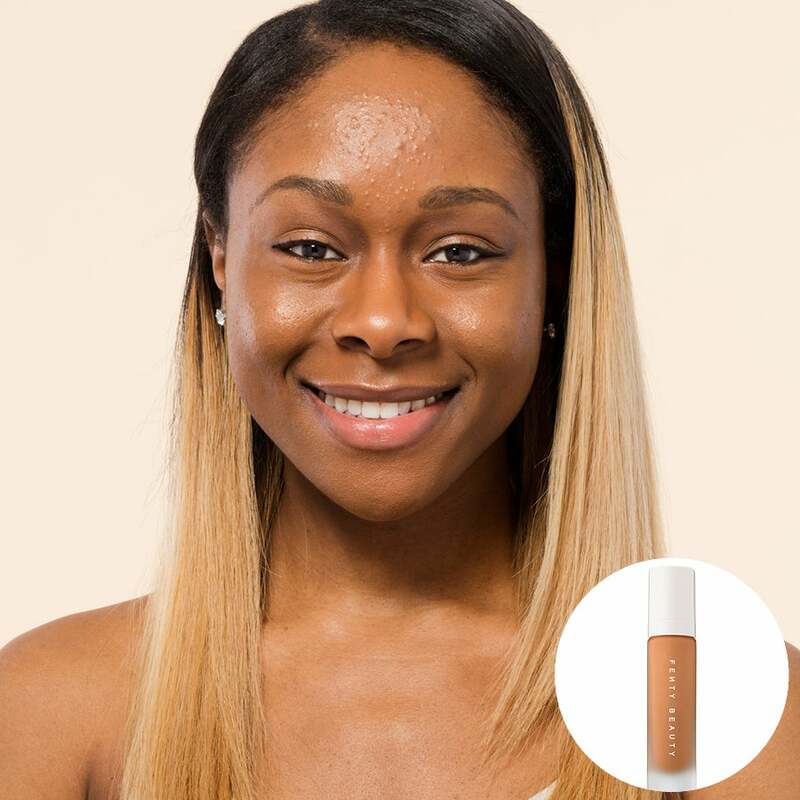 “I will definitely use this foundation. I received SO many compliments the day I tried it. 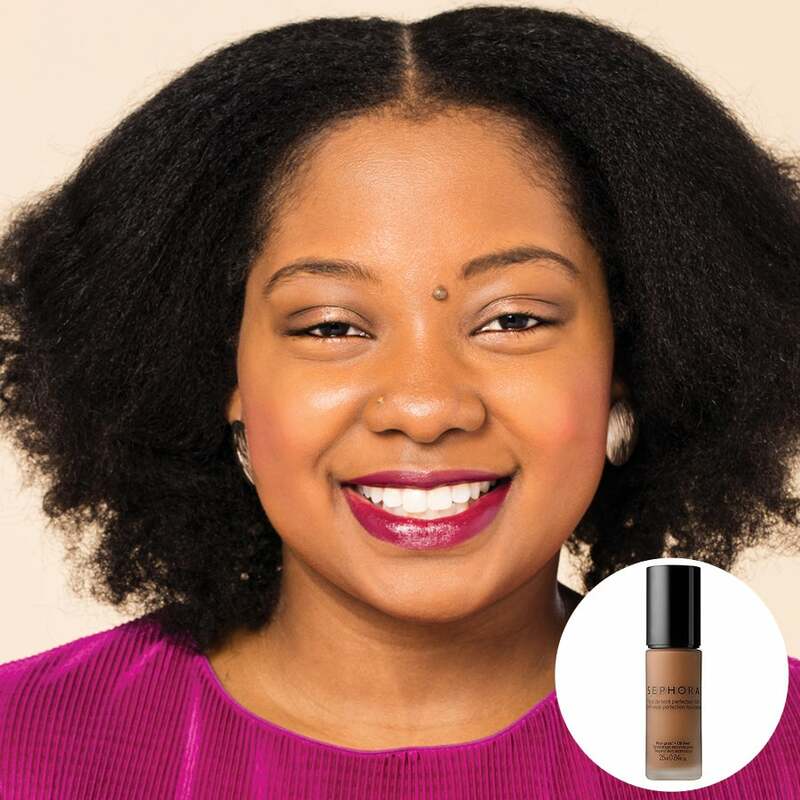 People said my skin looked amazing!” OK, so you know it’s hard to find a foundation, but set your anxiety aside and head to your local Sephora to meet with a Beauty Advisor. 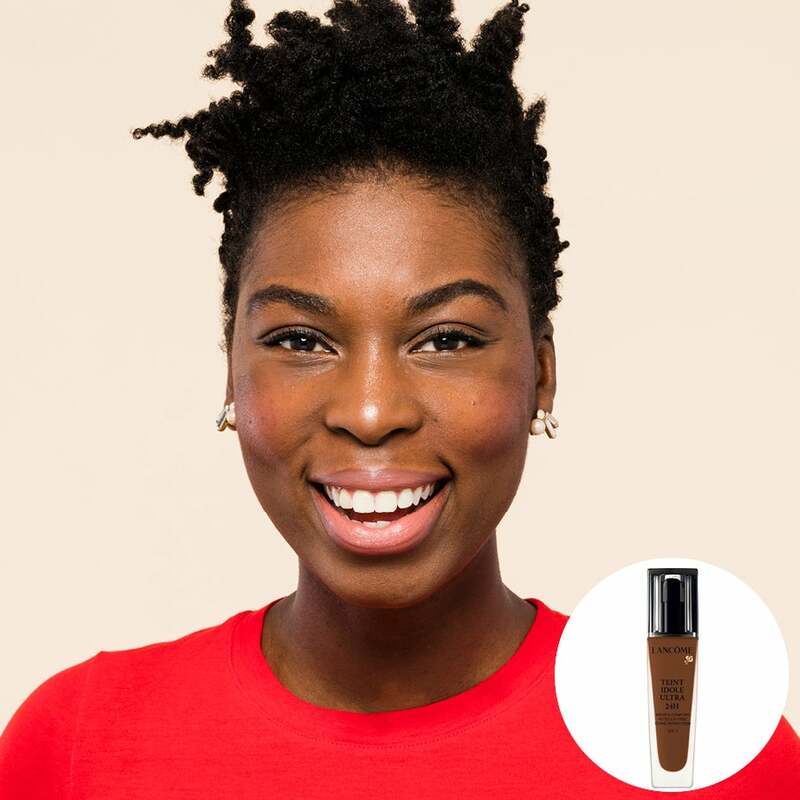 They will help you find your new favorite foundation and get that flawless look you want—and who knows, you might even have a little fun along the way! Can’t wait? Shop now at Sephora.com!